In a interview with Eurogamer Robert Purchese spoke to Cd Project Reds company co-founder Marcin Iwinski, studio head Adam Badowski and global communications manager Michal Platkow-Gilewski to discuss these issues. “Maybe it was our bad decision to change the rendering system, because the rendering system after VGX was changed. There were two possible rendering systems but one won out because it looked nicer across the whole world, in daytime and at night. The other would have required lots of dynamic lighting and with such a huge world simply didn’t work”. 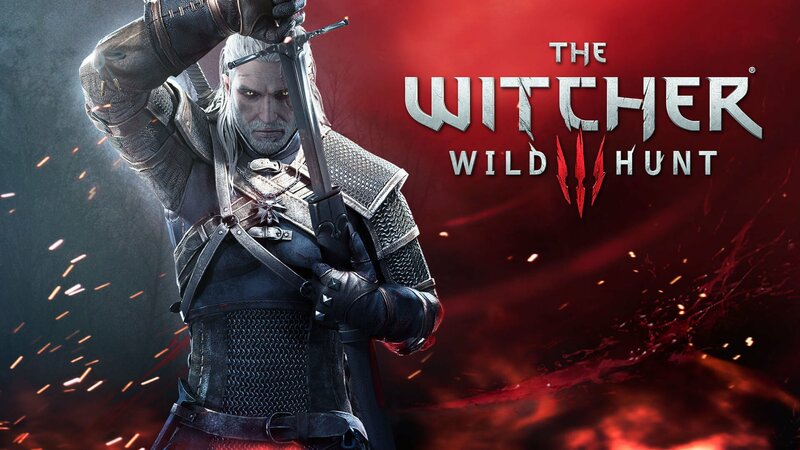 What do you think about the Witcher 3? Everything you dreamt of or just an illusion like the trailer?